Unsurprisingly, politicians have a knack for making promises they can’t keep. 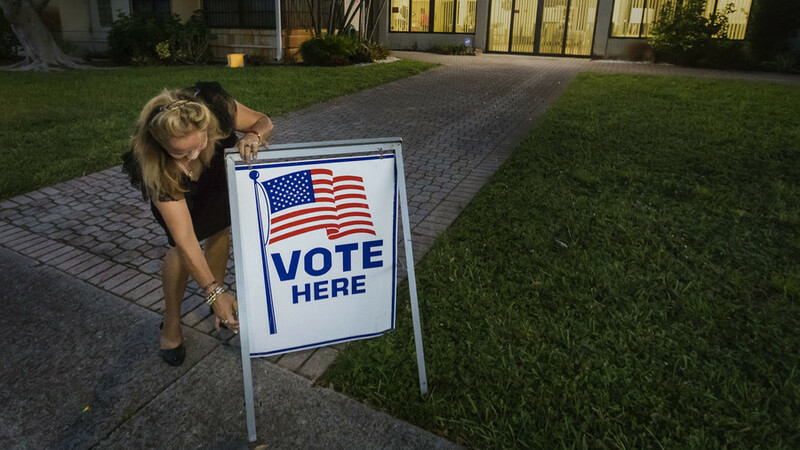 Florida restores voting rights to more former felons. When Candice Owens and Kanye West created “Blexit”, they were actually stealing the namesake of an important grassroots movement. And a new supercomputer is breaking records.